In tough economic times, customers prefer to repair shoes, luggage and clothes rather than replace. Customers from all walks of life and all income groups rely on our Barksole franchises to provide high quality key cutting, shoe repair, luggage repair and dry cleaning services. We offer those services, as well as a host of others, including engraving, carpet cleaning and leather cleaning. Why replace your favourite shoes when you can repair them? From brand new Jimmy Choos to your husband’s favourite slippers, shoes will always need care and attention. You may need to simply replace a heel tip or completely rebuild them. Most shoe repairs can be done while you wait but more complex shoe repairs may take a bit more time. Every repair gets our full attention and the benefit of years of experience. We specialise in replacing worn heels to prolong the life of men’s and women’s shoes. We offer a wide range of soles to add new life to men’s and women’s shoes, boots and stilettos. We also offer additional shoe repair services including gluing, stitching, shoe stretching and replacing zips on men’s and women’s boots. Every Barksole franchisee stocks a wide range of crèmes, polishes, protectors, renews, laces, and other accessories to help you take care of your footwear and leather goods. Was your suitcase damaged on your last vacation? It seems a shame to throw away a perfectly good suitcase because the zip is broken. And what about repairing the bag that has travelled around the world with you? 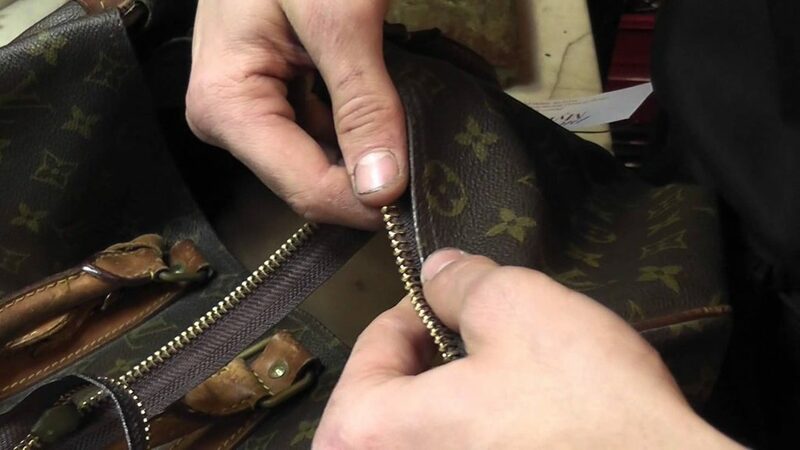 We specialise in repairing all types of luggage and bags including zip replacements. There is nothing more frustrating than losing your keys and you don’t have a spare. All our Barksole outlets offer while-you-wait key cutting services. We supply all kinds of keys, from latch keys to security keys. Many of our branches also cut specialised keys. Our key product range includes the full range of keys from ordinary cylinder and mortise keys for household locks to security keys. We can cut keys for most makes of motor vehicles and motorcycles and we can also duplicate household keys including cylinder and mortise keys. We cut security keys, including safe and tubular keys on the premises. If we do not have the key you need in stock, we are happy to order it in on your behalf, regardless of quantity. We also sell padlocks and various security locks for all applications, from small suitcase locks to security gate padlocks. We make sure that our machines are well maintained and accurately calibrated so we are confident our keys are cut to perfection. But if you do have an unlikely problem with one of the keys we have cut for you, we will do whatever we can to resolve the problem. With over 50 years of experience in the key cutting industry, we can unconditionally guarantee all our keys. Engrave your precious gifts for lasting statements of love, friendship and congratulations. We offer engraving services at most Barksole outlets. 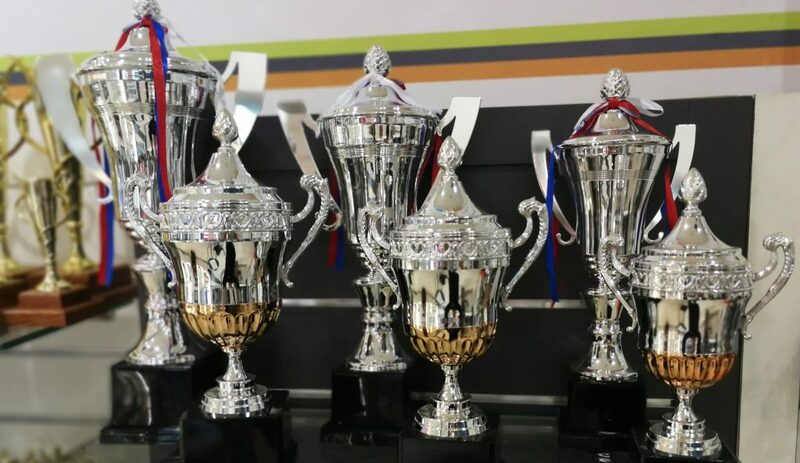 Barksole sells and engraves all types of trophies of various sizes that are perfect for sports days, school competitions, sports teams and 21st birthdays. Please note that not all Barksole outlets offer the engraving service. If your nearest outlet does not offer this service, you will be directed to another that could help you. Alternatively, please contact us to find your nearest outlet that does provide engraving services. We have a long-standing relationship with a well-respected dry cleaning company in the Western Cape and we entrust them will of our dry cleaning requirements. Subject to what is required, we are able to turn around most dry cleaning in 24hours. Our dry cleaning service includes dry cleaning of all types of garments including wedding dresses. We also dry clean curtains, rugs, duvets and blankets. All Barksole outlets also offer clothes dying and careful alteration services.